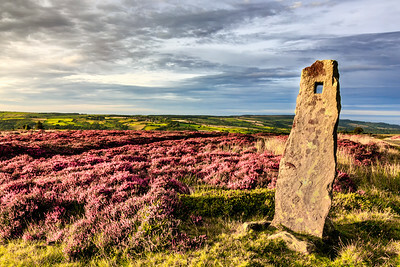 A selection of landscape images that I have made both within the UK and abroad. Breaking Light, Ardrishaig, Loch Gilp. 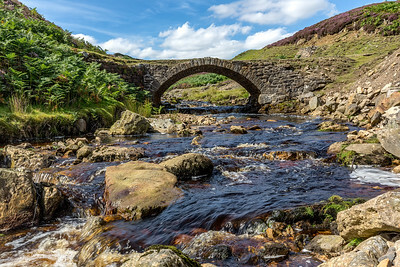 Mill Gill at Old Gang Lead Mine, Swaledale. 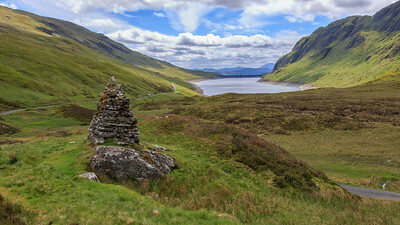 Looking South (Ish) across the Lochan towards Loch Tay and the mountains beyond Loch Tay. 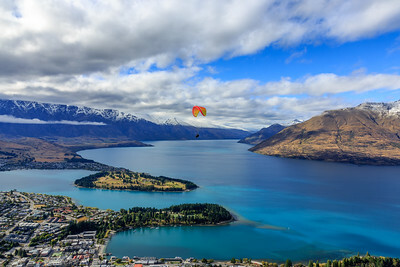 Overlooking Queenstown Bay from Bob's Peak. 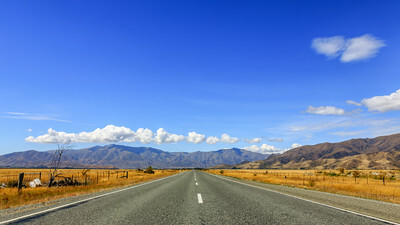 Between Tekapo and Timaru, New Zealand. 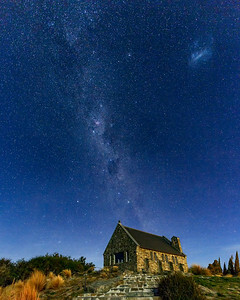 Milky Way above the Church of The Good Shepherd, New Zealand. 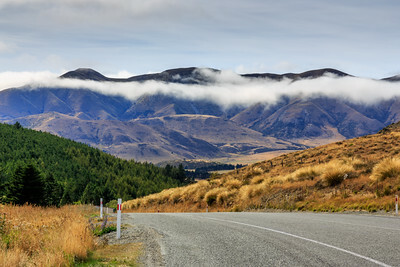 Low cloud on the road to Burkes Pass, New Zealand. It must be my sign. 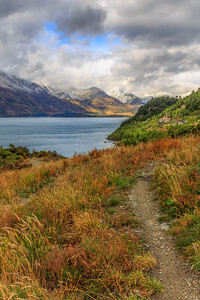 It would have been rude of me not to stop and make a few images along Lake Pukaki, New Zealand. 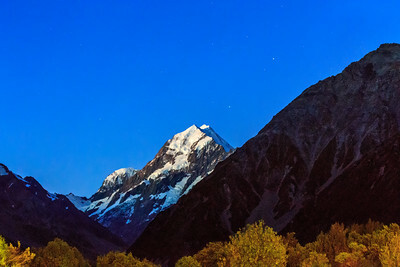 Mount Cook under the stars. 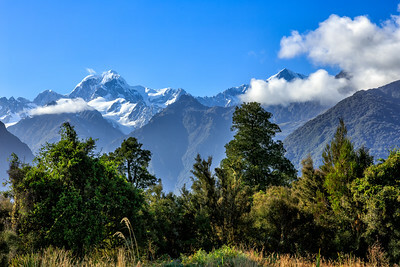 Golden light on Mount Cook from Mount Cook Village. 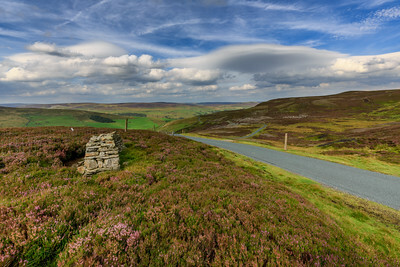 Just a middle of the road photograph. Somewhere between Lindis Pass and Omarama/Twizel. 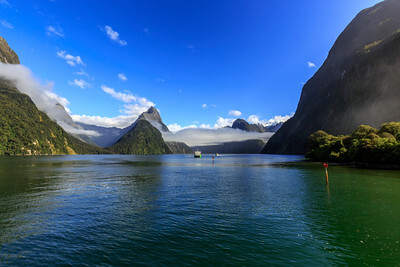 The Hairpins, Crown Range Pass, New Zealand. 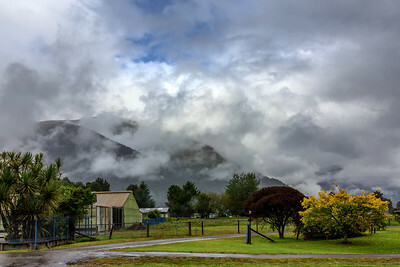 Cook Flat Road which goes to Lake Matheson, Fox Glacier. 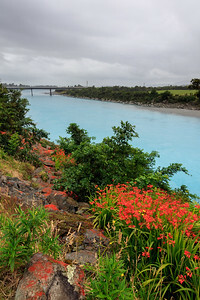 Poerua River and SH6 road bridge, New Zealand. 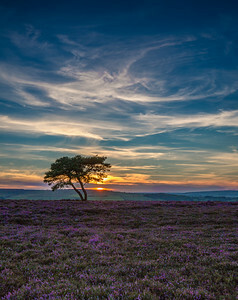 A small chapel near to Havelock, New Zealand. 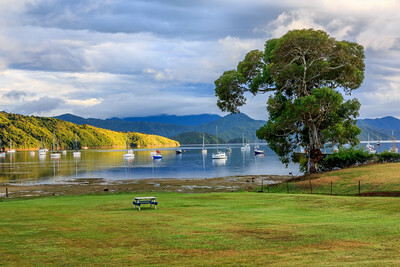 After the early morning storm, Waikawa Bay, New Zealand. Probably the most photographed castle in Scotland. 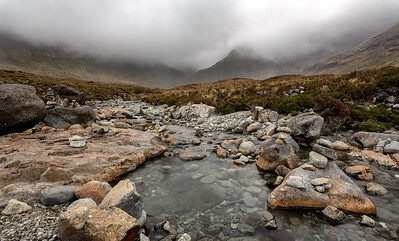 Above the Fairy Pools, Skye. 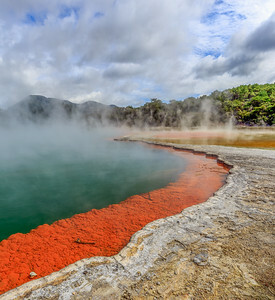 Wia-O-Tapu, thermal wonderland, New Zealand. The Callanish Standing Stones, Isle of Lewis.